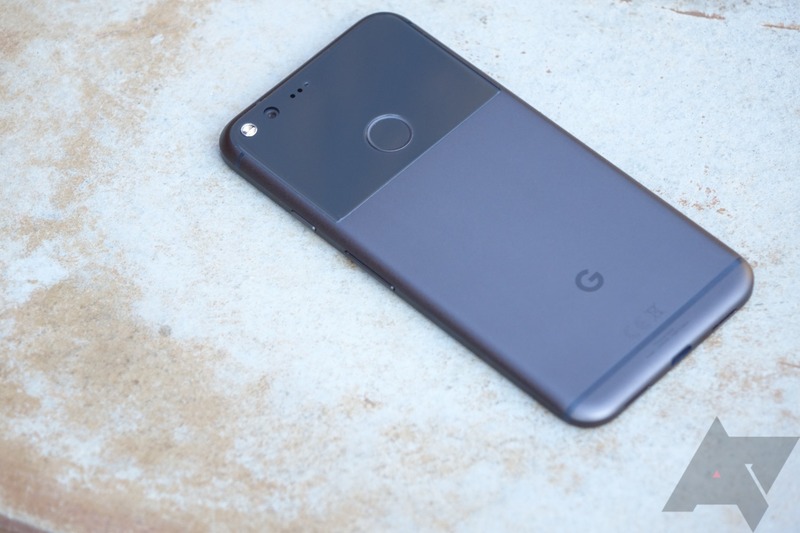 It's that time of month again—Google has posted updates for Nexus and Pixel devices, and there's a new security bulletin full of scary things. As usual, the OTAs are going to be rolling out to Google devices in the next few days, but you can grab the files right now and do the update manually. There are a few more new builds this month than there were last time. Here's what we've got. The updates are available as OTA files for those on past Nougat builds. You can also get the full system image, which requires an unlocked bootloader to install, but can be flashed over-top of anything. The security bulletin again has two levels, one for January 1st and one for January 5th. The January 1st patch level is smaller and has only one critical bug fix. Any device that lists the January 5th level must also cover all January 1st patches. The bulk of critical patches in the January 5th level are related to Qualcomm and NVIDIA issues, but most of the Qualcomm issues don't affect Google's devices.